Some horses need absolutely no help settling down because they never get worked up in the first place. But there are a lot of you reading this who are saying to yourselves, “Yeah, right. Not my horse!” If you’re one of those people, keep reading – because this post is for you! Whether it is for the farrier, going to the vet, or getting on a trailer, some people feel the need to immediately jump to sedatives because their horses get very hot very fast. 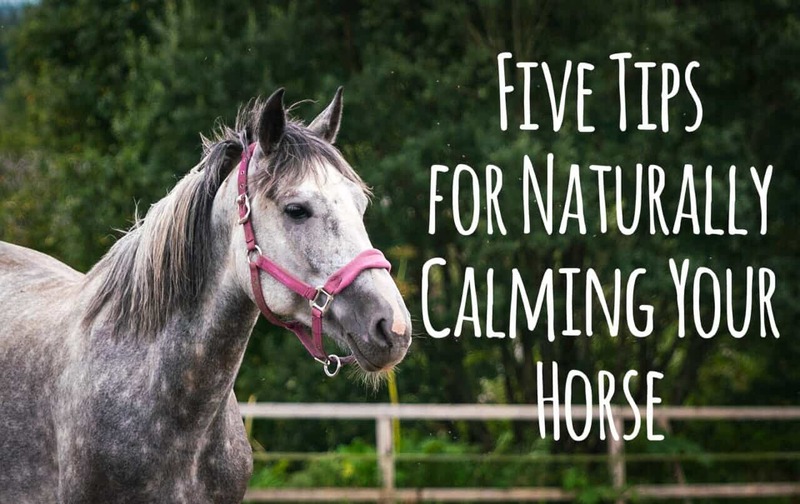 While there are certainly scenarios in which a horse needs sedation, at other times the following natural remedies may be more effective, both in the moment and in the long run.